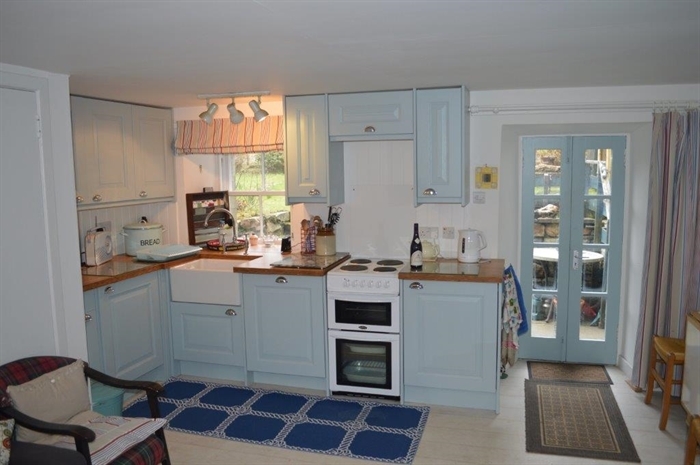 Newton Cottage North is one of the original old cottages dating back to the 1850's. Previously owned by the Duke of Argyll, the front window looks straight out onto the loch, with sweeping views of the hills to the north, east and south. 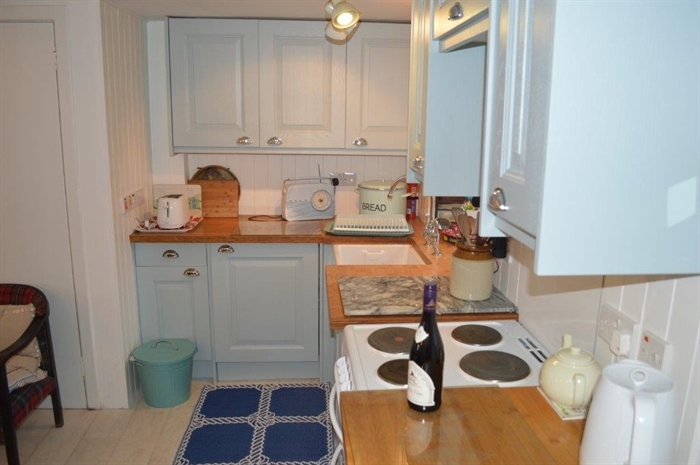 With its breathtaking views across Loch Fyne to the Arrochar Alps, Newton Cottage North is located within a short walking distance of Inveraray, a historic Scottish town. 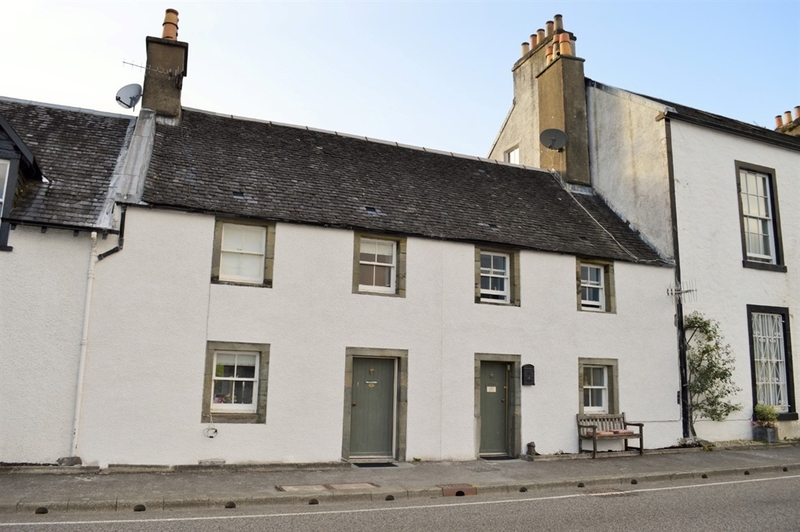 With a pedigree dating back to the 1850s, and previously owned by the Duke of Argyll, the cottage is part of the town’s conservation area and stands alongside an interesting range of period properties. 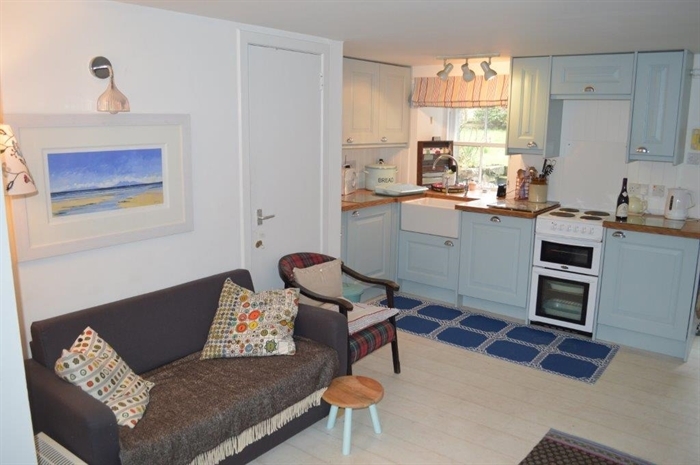 Recently fully renovated by its new owners, the seafront cottage has a new kitchen and new flooring in the cosy downstairs living room, with its small dining area and French doors leading to the spacious back garden. 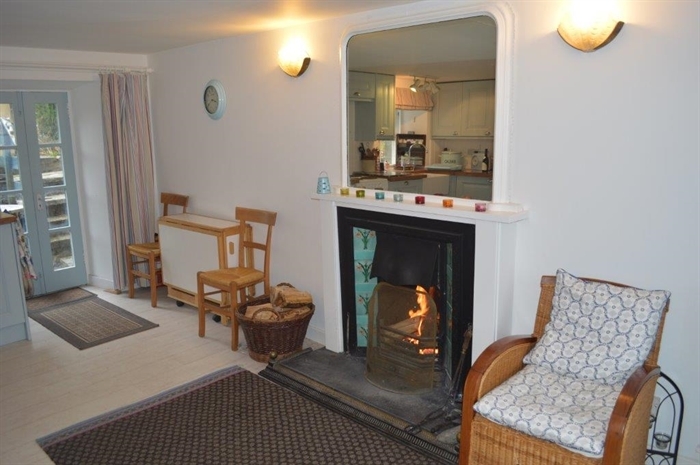 The centrepiece of the living room is its cheerful log fire set in a delightful antique fireplace. 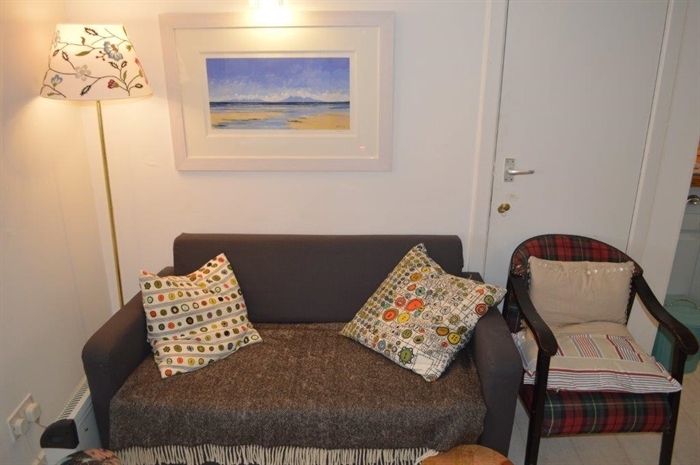 The front window looks straight out onto the loch, with sweeping views of the hills to the north, east and south. The garden is sheltered on three sides by high walls, including a historic stone-built barn. 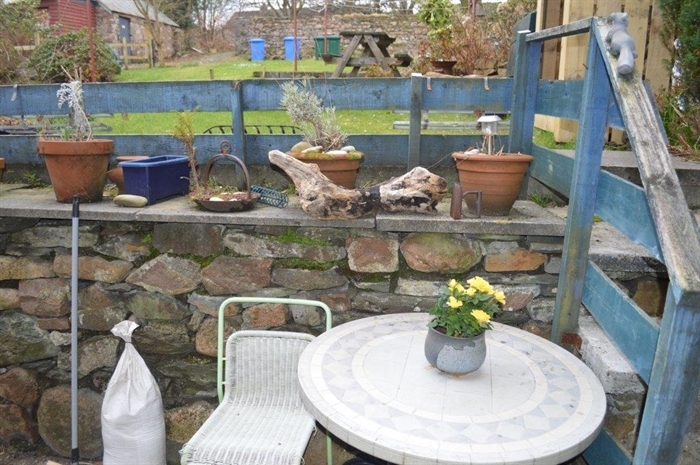 The garden offers a safe play area for children and, is ideal for barbeques, sun-bathing and listening to the birdsong. 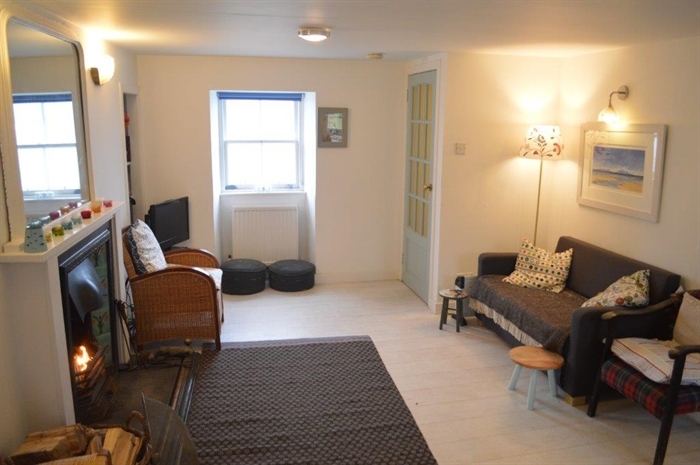 There is a parking area at the top end of the garden and an outhouse where bikes, canoes and kayaks can be stored. 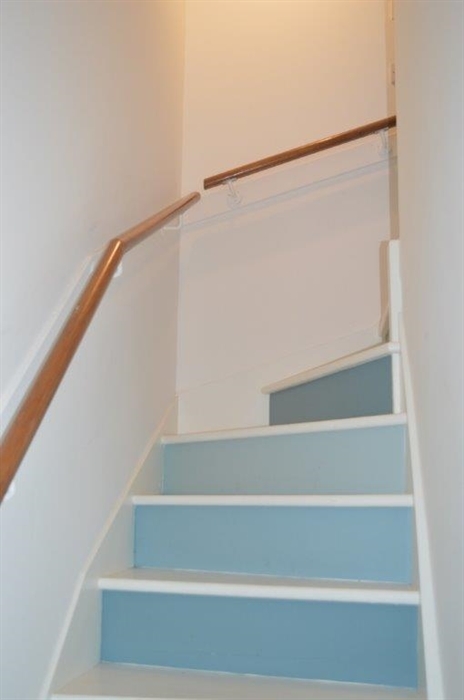 Upstairs there are two inviting double bedrooms and a family bathroom. 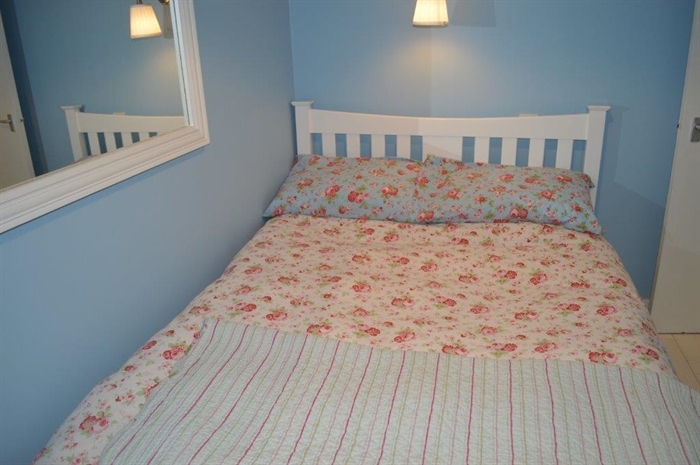 The rear bedroom has views over the garden, while the front bedroom has majestic views over Loch Fyne to the hills on the other side of the sea loch. 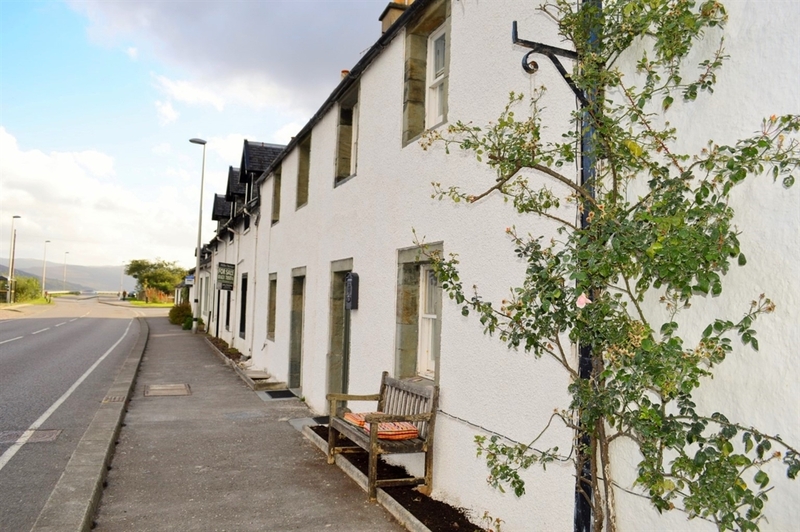 Newton Cottage North is ideally situated within a short walk along the seafront to Inveraray, one of Scotland’s earliest planned towns. Inveraray offers a range of welcoming restaurants and shops. Adults and children alike will enjoy a visit to the town’s historic jail. Set in parkland on the edge of the town, Inveraray Castle – the seat of the Duke of Argyll – welcomes visitors to tour the castle or the extensive grounds where the river Aray pours down from the hills, past the Castle and into the sea loch. At the right time of year you can watch salmon leap over the falls on their way upstream. Inveraray played a key role in the Second world war. Troops from all over Scotland, the UK, the USA and other allied nations training for the D-Day landings. Winston Churchill visited the town to see the preparations for himself and had discussions with the USA’s president Eisenhower in the Comrades Hall, which is located just further up the street from Newton Cottage North. 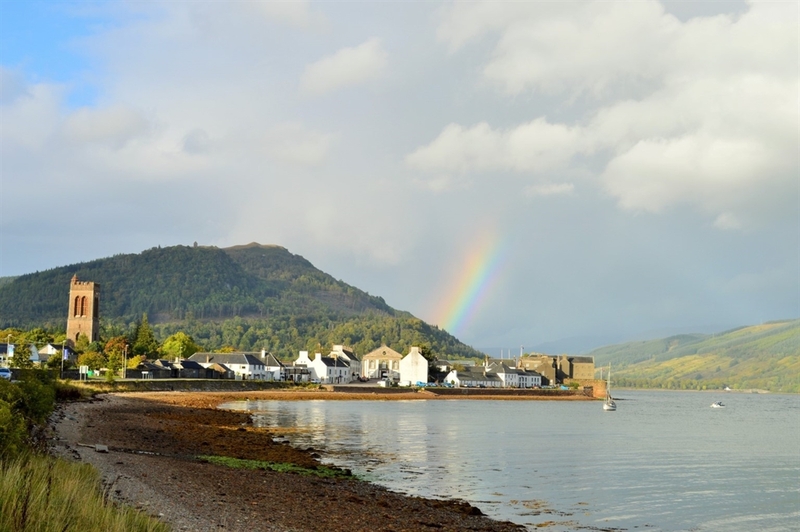 Inveraray’s Highland hinterland offers excellent territory for walking, climbing, cycling, fishing and sailing. A few miles to the south and west, just beyond the town of Lochgilphead the mysterious Kilmartin Glen contains an astonishing range of carved stones, graves, stone circles, cup and ring carvings and other artefacts dating back to the dark ages. When you wake in the morning you can enjoy the impressive views and bird life without getting out of your cosy bed. 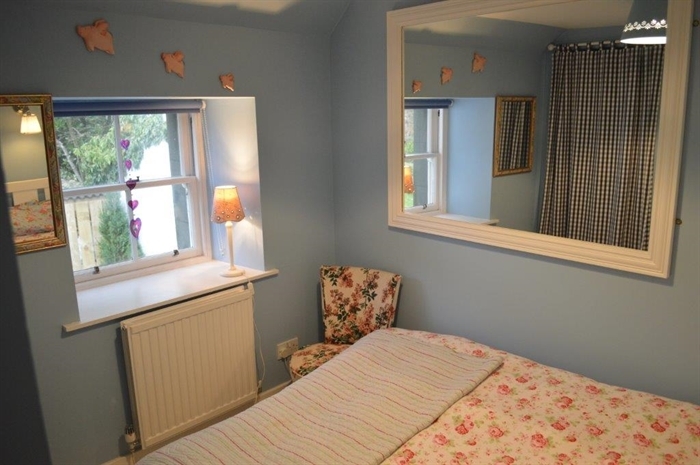 Both bedrooms are stylishly decorated, ideal for a romantic retreat. 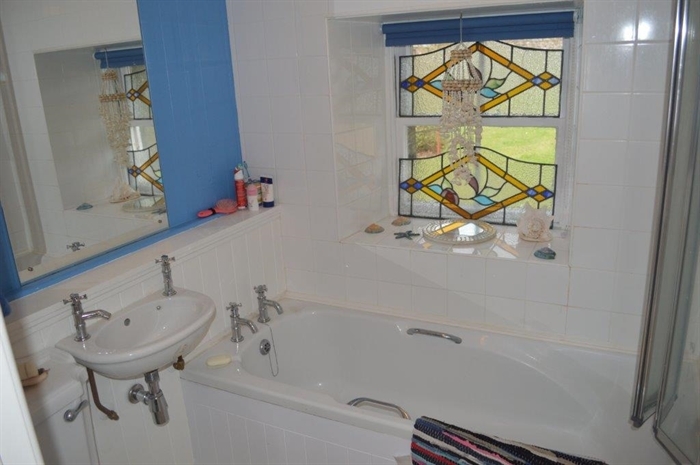 The modern bathroom features a full size bath with electric shower and screen, basin and toilet. Newton Cottage North has a sister cottage next door called Newton Cottage South which can also be rented. 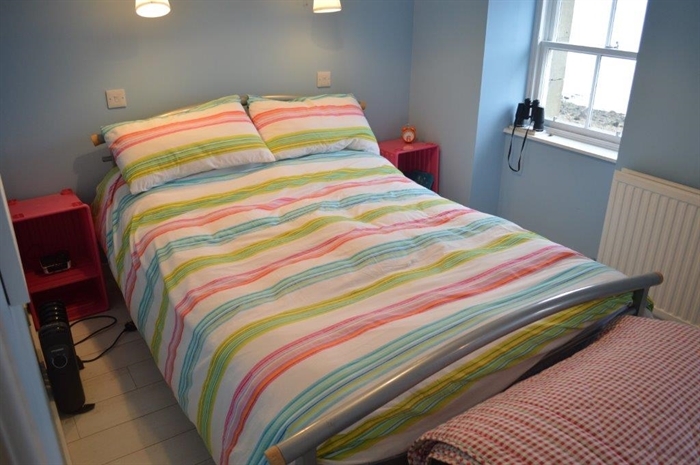 When both cottages are combined they sleep 8 persons comfortably. Ideal for larger parties.